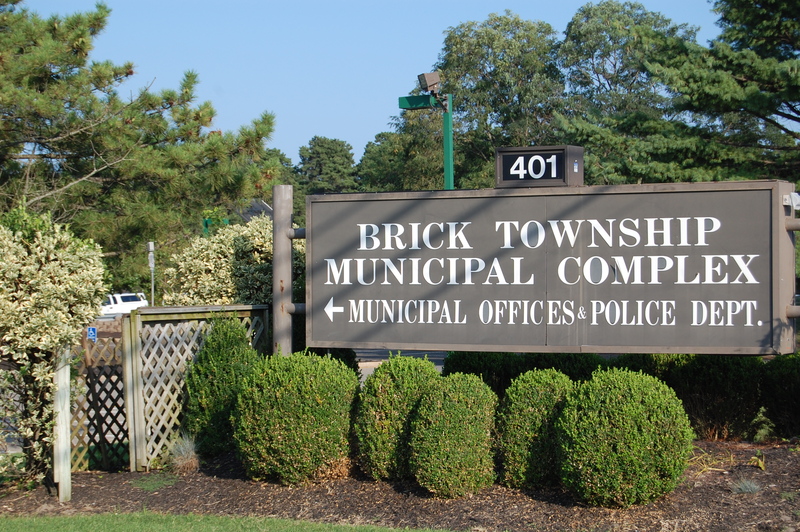 Volunteers from out of town who are in Brick helping victims of Superstorm Sandy may continue to be temporarily housed in various places of public accommodation not otherwise zoned as residences. 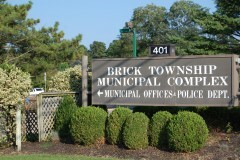 The township council passed its volunteer quartering ordinance in May 2013 after nonprofit groups sought officials’ help in being able to house aid workers in their facilities. Under the ordinance, churches, businesses and places of public accommodation may be used to temporarily house volunteers as long as the volunteers registered with the township clerk’s office and presented valid identification. The ordinance allowing the practice was scheduled to sunset Dec. 31, 2014, but officials introduced an ordinance this week that extends it through Dec. 31, 2015. The ordinance also requires volunteers be connected with groups that are part of FEMA’s officials long term recovery plan for Sandy-affected areas. Organizations that have taken advantage of the ordinance include the Visitation Relief Center on Mantoloking Road, which provides space for numerous nonprofit organizations still aiding in storm recovery more than two years after Sandy rolled ashore in Brick.